You might be wondering how to sell Ether. Bitcoin is rapidly gaining acceptance in the mainstream business world. More businesses are opening their doors to Bitcoin payments. The same is not true for Ether, however. 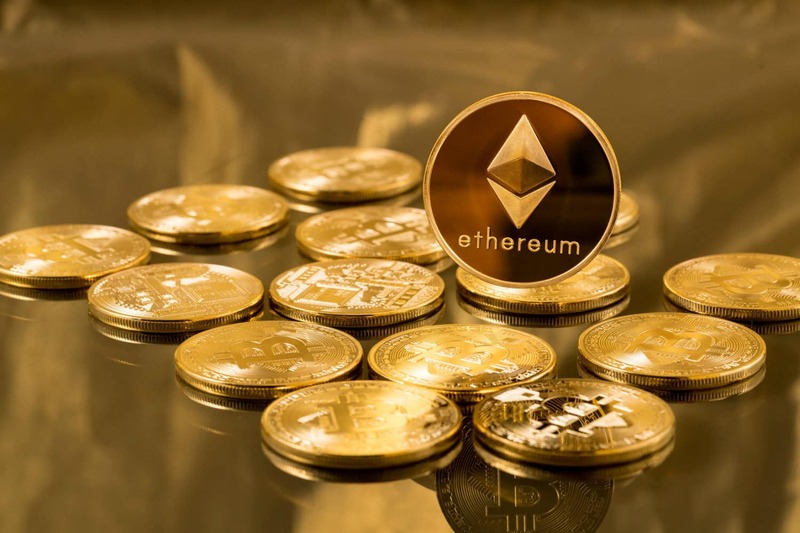 Ethereum consistently ranks in the top three cryptocurrencies. But it’s still not seen as a valid method of payment in brick-and-mortar stores. Most traders will for that reason hold Ethereum for one purpose: investment. 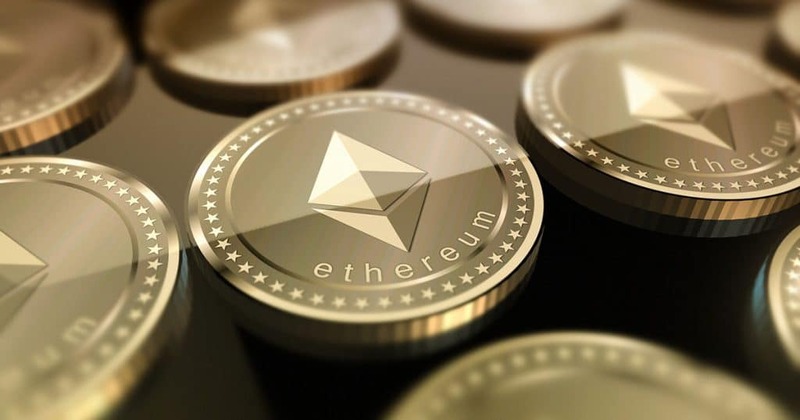 We’ve covered how to get your hands on some Ether tokens (Read “How To Buy Ether“). Now we’re going to cover how you get rid of your Ether tokens. Cryptocurrency ATMs work a bit different from regular ATMs. The special ATMs allow you to both buy and sell tokens. You can easily find the nearest Ethereum ATM online. To sell your Ether, you just need to bring along your Ether wallet and scan the QR code on the ATM. LocalEthereum is the go-to place when it comes to peer-to-peer trading. On this platform, you can connect directly with interested buyers and negotiate a selling price. The method of payment you agree with the buyer on depends on your preference. You can request cash, bank transfer, credit card transfer, PayPal, and other cryptocurrencies as payment. You can also meet up with likeminded individuals in your local area. Meetup.com has a section dedicated entirely to Ethereum-related groups. The meetup groups make it easier to find both buyers and sellers of Ether. Just like there are many channels you can sell your Ether through, there are also many ways to go about it. If you’re selling Ether for profit, then you might want to look at some of the trading strategies. Commonly referred to as HODL’ing, this strategy requires patience. Why? Because you have to hold on to your Ether until the time is right to sell. The advantage of this strategy is that you don’t have to stay up to date on the minutiae of the cryptocurrency industry. If patience is not your strong point, then you might consider margin trading. The value of Ether can shift during the course of a day. By monitoring the price fluctuations closely, you can sell Ether at the right time and sell when the price goes up.